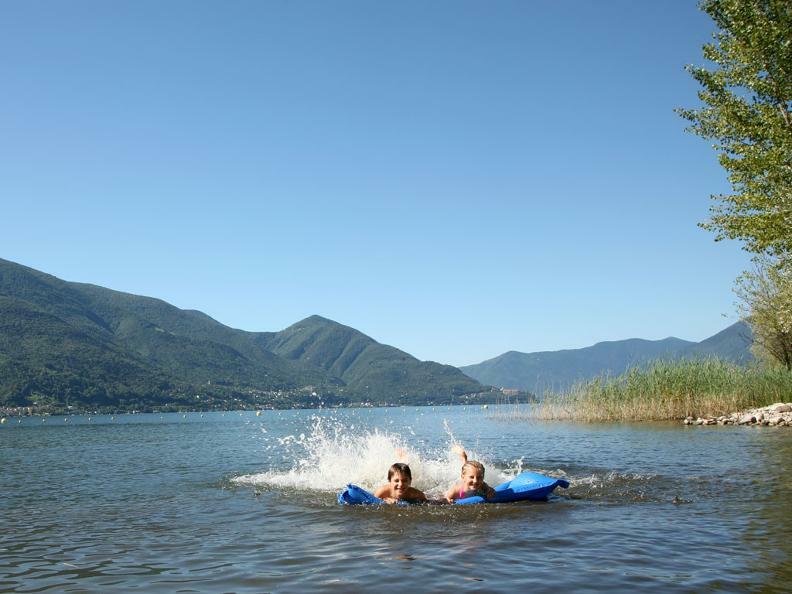 An oasis on the shore of Lake Maggiore for a fun and relaxing day spent with the family or with friends on the shore of Lake Maggiore. In addition to the excellent homemade ice cream, and typical summer to the public bath enjoyed during the summer, every night from 18:30 is running a barbecue accompanied with salads. 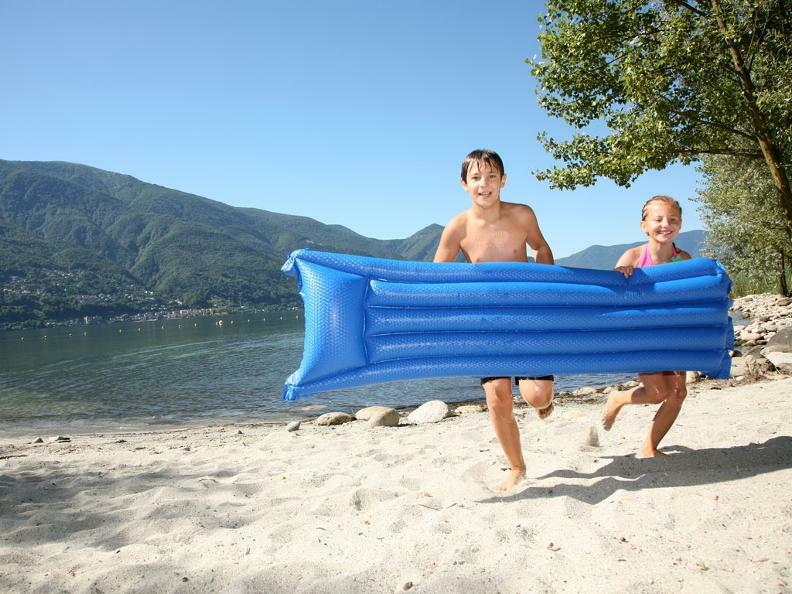 There is also a playground for younger guests, a beach-volleyball court and two tennis ping pong. Well ... at Lanca Beach refreshment, fun and relaxation are guaranteed. Open: 19th May - 15th September 2018 with surveillance until 19.00h, in other times open but without surveillance.